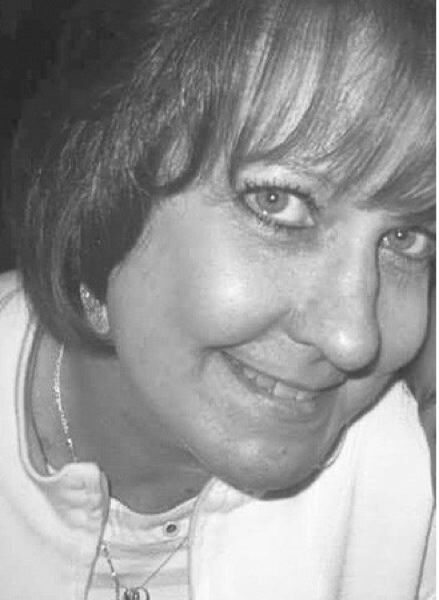 May 5, 1962 to May 20, 2018 - Sandy resident, Diane L.Brandon passed away at home Sunday, May 20, 2018.
home Sunday, May 20, 2018.
retired from work in 1997 when the company closed. great nieces and nephews and four grandchildren. Phyllis (2018); and step-father Garry (2015).